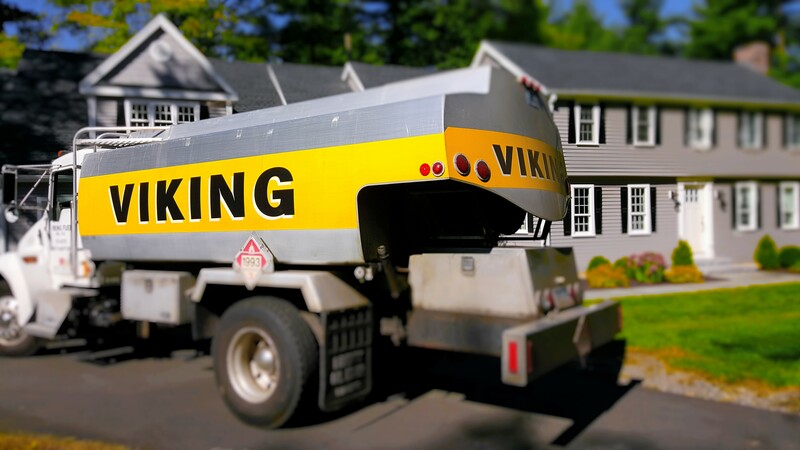 Viking Fuel is pleased to offer home delivery of Generator Diesel fuel (also known as "Red Dye Diesel"), which is ideal for running emergency generators. During the aftermath of the late October snowstorm, we were able to offer this generator diesel delivery service to Stop and Shop, Shop-Rite stores, and many area nursing homes. We would now like to offer this delivery service to you, our loyal customers. Of course we all hope to never experience a similar storm, however we must be prepared. Viking Fuel Oil Co. would be happy to set up delivery of red dye diesel fuel for use in your home or business generator should we experience another siginificant power outage. Please contact us at 860-233-6225 to sign up for this service. Customers who are already on our Red Dye Diesel Delivery list will receive priority service during an emergency. What Is Red Dye Diesel? Red dye diesel is diesel fuel intended for use as home heating fuel or fuel for off-road vehicles, such as farm or construction-site equipment. It contains less sulphur than automitive diesel fuel but is otherwise very similar. Because automotive fuel is taxed while home heating fuel is not, diesel fuel intended for home heating or off-road vehicles is dyed red, so revenue agents can tell them apart. Red dye diesel can be used in any diesel-powered appliance, and any vehicle with a diesel engine not driven on the roadways, because it is exempt from state road tax. (Please note that it is illegal to use red dye diesel in your car or truck diesel engine, because you have not paid the state fuel tax.) Red dye diesel is significantly less expensive than regular diesel, and is perfect for running generators and powering other non-automotive diesel engines. Call us at 860-233-6225 to sign up for emergency generator diesel fuel delivery!